New and Exciting Lesson Plans! | Art Sphere, Inc.
New and Exciting Lesson Plans! We are in the middle of gearing up for our Spring and Summer programs, and that means, more exciting lesson plans. We have interactive weather charts in the works, along with farm scenes with popsicle fences, geometric shape skylines, funky shape monsters, and more! Our interactive weather charts are great for students learning about the weather, and identifying it. 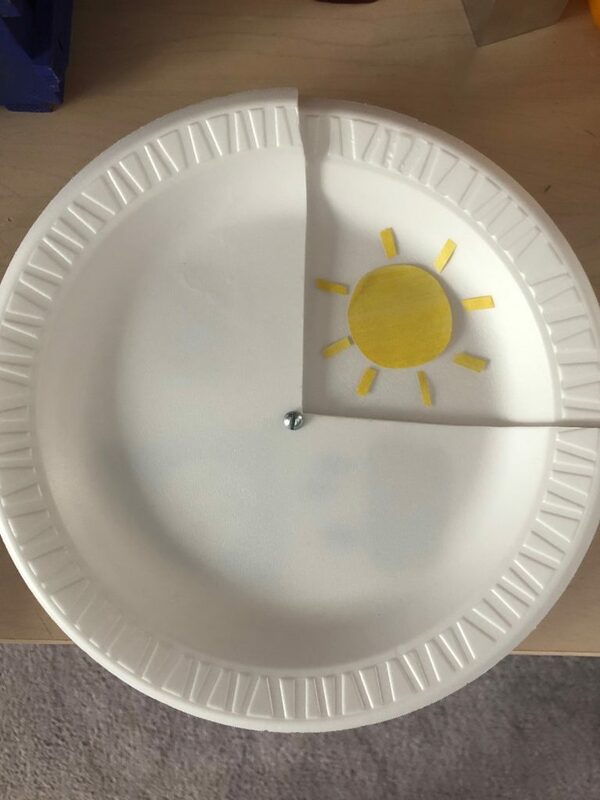 Students get to create sunny days, rainy days, snow days, and windy days. All it takes are two paper plates, a brass fastener, some construction paper cloud, rain drops, snowflakes, and sun, and a glue stick. The farm project works really well with Old McDonald. Students get the chance to decorate cow, pig, and horse cut outs, and glue them down onto a paper with a construction paper barn, and a field. Students can also paint the picket fence made out of popsicle sticks. 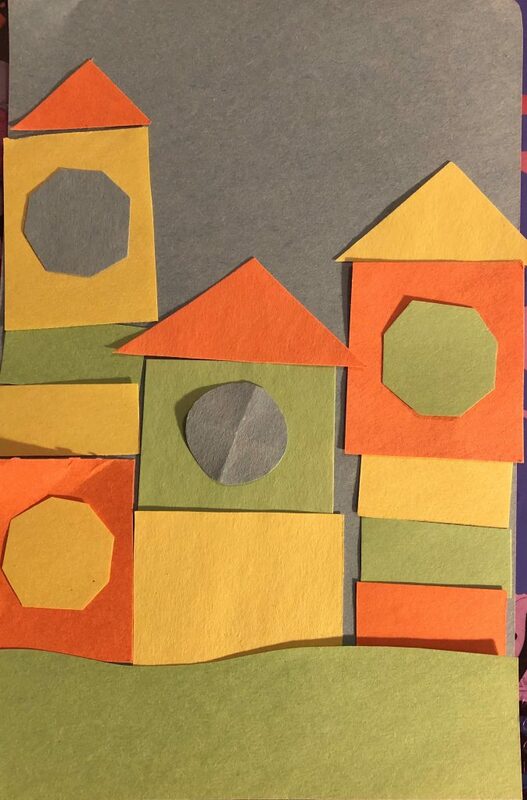 The geometric shape skyline project is like building a Tetris city out of construction paper shapes. Student can work on identifying different shapes including, squares, rectangles, triangles, and circles. Funky shape monsters are great to get students out of their comfort zone by letting them create a new persona with their monster. 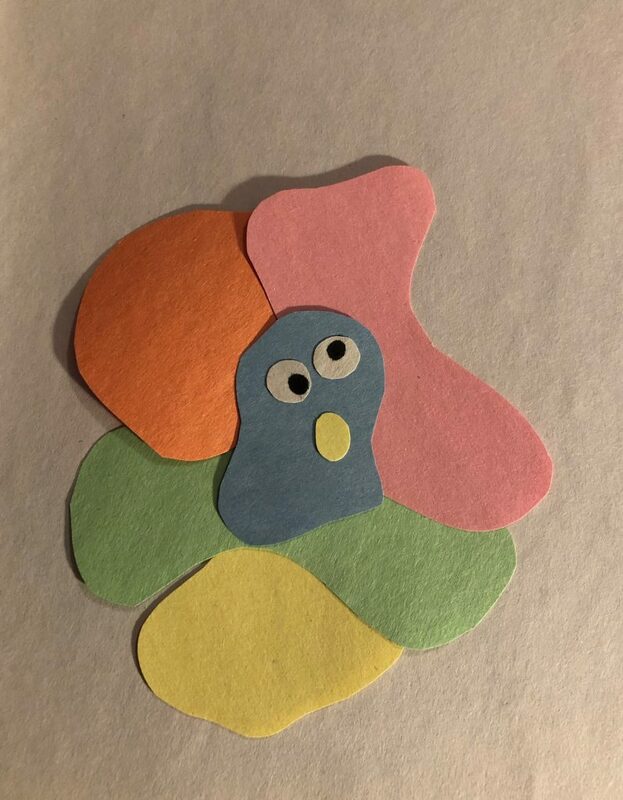 Students are encouraged to assemble funky shapes in order to create a large monster complete with googly eyes, and a creative name. Share the post "New and Exciting Lesson Plans!"